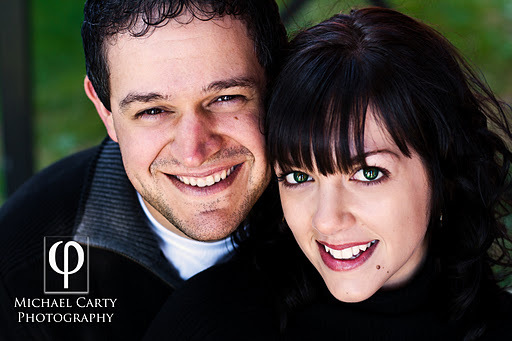 My first wedding of 2012(so far) is for Derrick and Natasha. They are a sweet couple and they have no problem showing how much they love each other in front of the lens. See you in February guys!! BRRRRRRR!! I'm getting chilly just thinking about it!